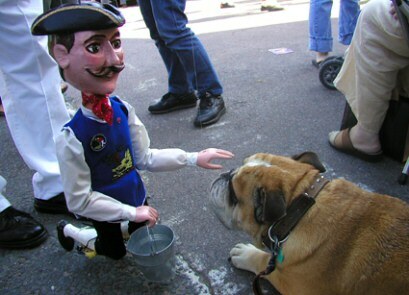 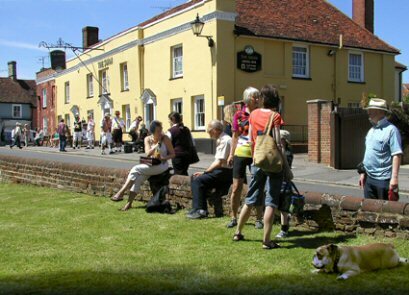 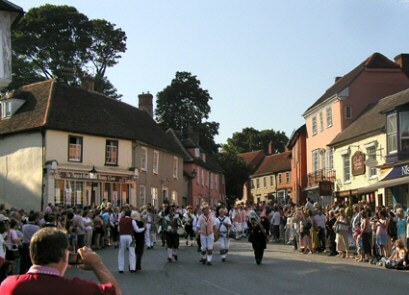 A visit to the annual Thaxted Festival on 2nd June 2007. 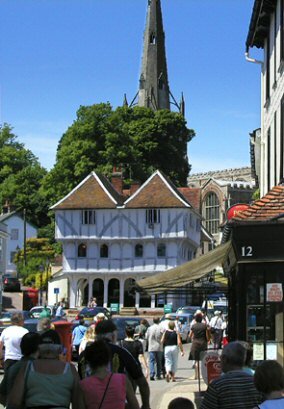 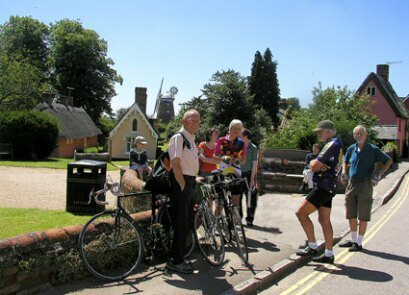 Some of the Group included a cycling trip in the day, others met at Thaxted. 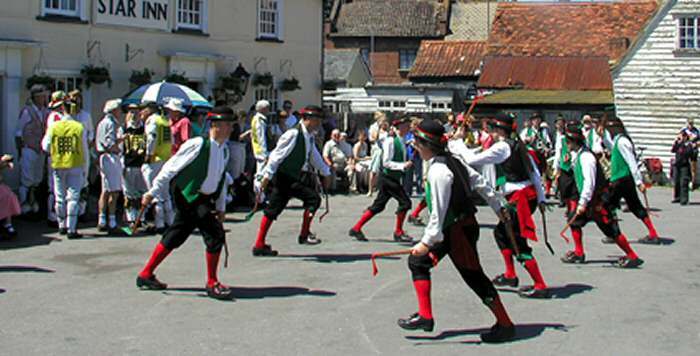 One of the most popular aspects of the festival is the number of Morris Dance sides that visit and perform in the town streets. 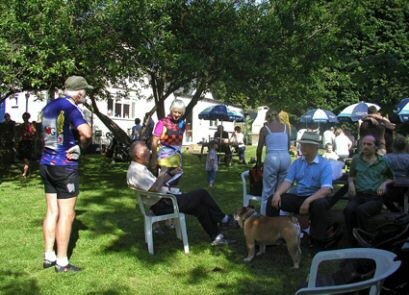 Now that's one activity that EFOG haven't done - I think!